and provides an oasis of warmth in a high-pressure world. 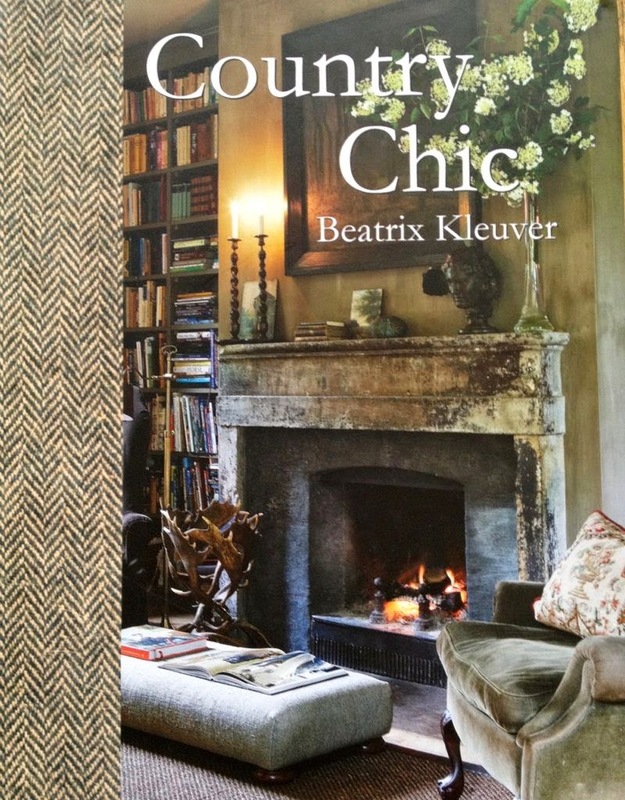 Interior decorator Beatrix Kleuver is a real outdoor person. Nature and history are her great sources for inspiration. using photographer Jan Verlinde's many beautiful photographs. making it an exciting read for any aspiring interior designer.